Rather than write an ode to the Jelly Bean, I thought I would rather curate some fabulous recipes that feature this Easter staple, and eat. 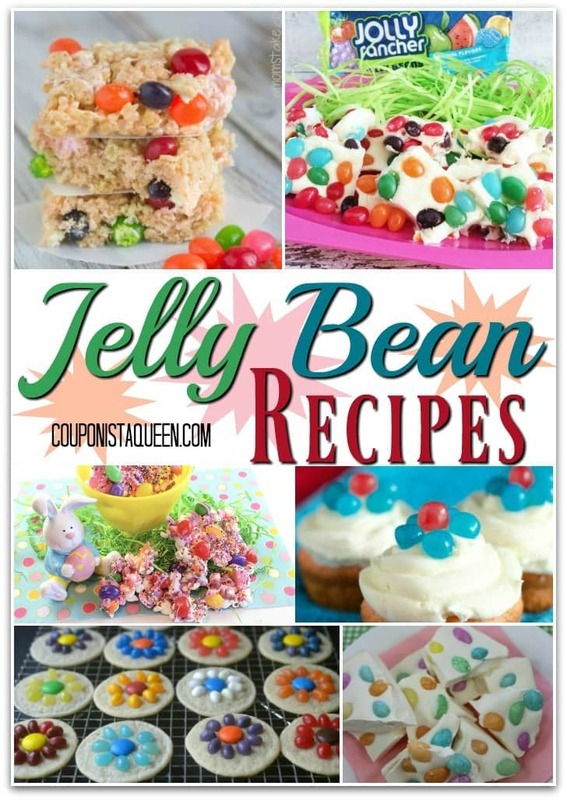 My mother LOVES Jelly Beans (especially the black ones) and I thought of her while putting this list together. Without further ado, check out these treats and enjoy!